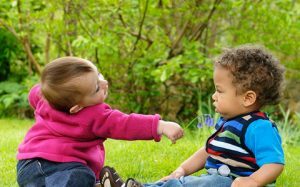 Social competence refers to a person’s ability to get along with others. The checklist below was created to help teachers and caregivers assess preschool children’s social competence. The intent of the checklist is not to prescribe correct social behavior but rather to help teachers observe, understand, and support children whose social skills are still forming. 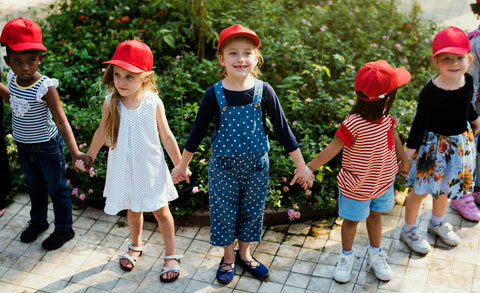 If a child seems to have most of the traits in the checklist, she is not likely to need special help to outgrow occasional difficulties; however, a child who shows few of the traits on the list might benefit from adult-initiated strategies to help build more satisfying relationships with others. Is usually in a positive mood. Usually comes to the program willingly. Usually copes with rebuffs or other disappointments adequately. Shows the capacity to empathize. Displays the capacity for humor. Does not seem to be acutely lonely. 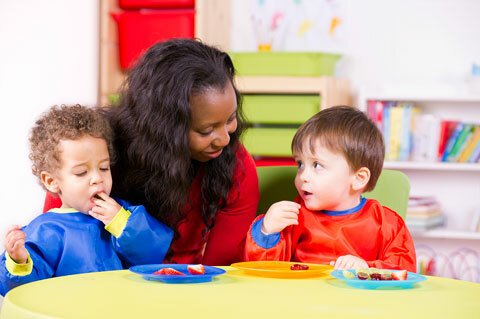 Interacts nonverbally with other children with smiles, waves, nods, etc. Expects a positive response when approaching others. Expresses wishes and preferences clearly; gives reasons for actions and positions. Asserts own rights and needs appropriately. Is not easily intimidated by bullying. Expresses frustrations & anger effectively, without escalating disagreements or harming others. Gains access to ongoing groups at play and work. Enters ongoing discussion on a topic; makes relevant contributions to ongoing activities. Has positive relationships with one or two peers; shows the capacity to really care about them and miss them if they are absent. Has “give-and-take” exchanges of information, feedback, or materials with others. Negotiates and compromises with others appropriately. Is able to maintain friendship with one or more peers, even after disagreements. Does not draw inappropriate attention to self. Accepts and enjoys peers and adults who have special needs. Accepts and enjoys peers and adults who belong to ethnic groups other than his or her own. 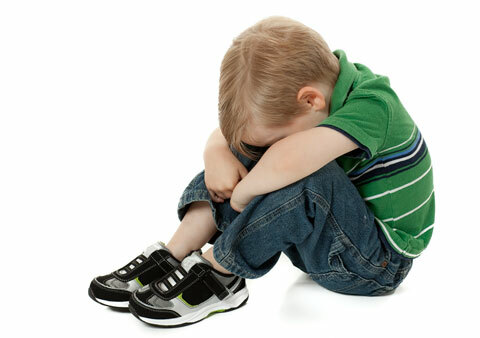 Is usually accepted versus neglected or rejected by other children. Is usually respected rather than feared or avoided by other children. Is sometimes invited by other children to join them in play, friendship, and work. Is named by other children as someone they are friends with or like to play and work with. Is not excessively dependent on adults. Shows appropriate response to new adults, as opposed to extreme fearfulness or indiscriminate approach. Adapted from Assessing Young Children’s Social Competence by Diane E. McClellan and Lilian G. Katz. Champaign, IL: ERIC Clearinghouse on Elementary and Early Childhood Education.